WASHINGTON. 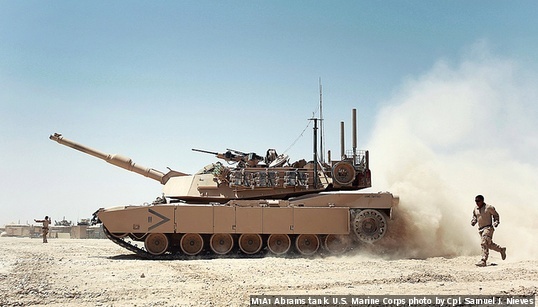 State Department officials approved a possible Foreign Military Sale (FMS) to Morocco of enhancements to 162 Abrams tanks for an estimated cost of $1.259 billion. 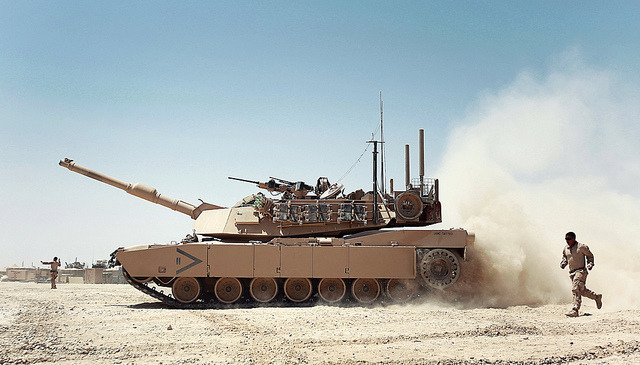 Also included are 162 Export Single Channel Ground and Airborne Radio Systems (SINCGARS); 162 RT-1702 Receiver Transmitters; 162 M250 Smoke Grenade Launchers; M962 .50 caliber rounds; special armor; Hunter/Killer technology, which may include the Commander's Independent Thermal Viewer (CITV) or Slew to Cue solution; Commander’s Weapon Station Variant which may include the Commander’s Weapon Station (CWS), Stabilized Commander’s Weapon Station (SCWS), or Common Remotely Operated Weapon Station- Low Profile (CROW-LP); spare parts; support equipment; upgrade/maintenance of engines and transmissions; depot level support; Government-Furnished Equipment (GFE); repair parts; communication support equipment; tool and test equipment; training; U.S. Government and contractor engineering, technical, and logistics support services; and other related elements of logistics and program support. Implementation of this proposed sale will require annual trips to Morocco involving up to 55 U.S. Government and 13 contractor representatives for a period of up to five years to manage the fielding and training for the program, officials say.